With The Great British Bake Off returning to our screens, it only seems apt to start with a hi-fi based baking analogy. 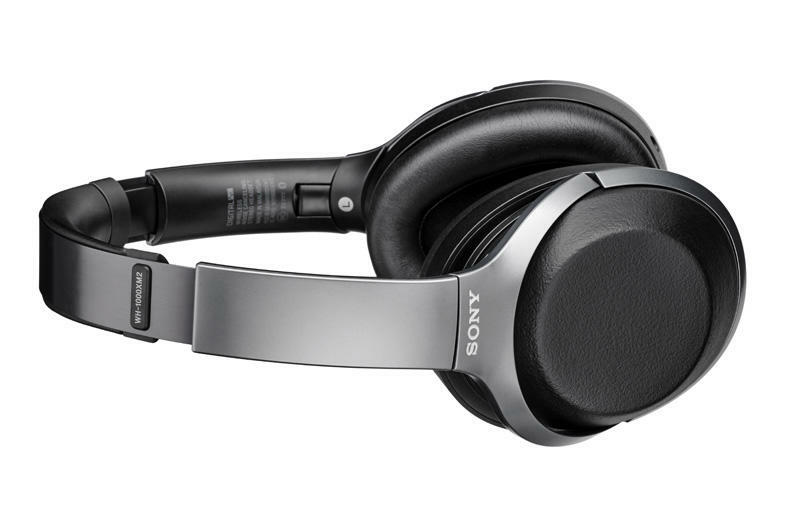 Sony had all the right ingredients in place with its MDR-1000X headphones. 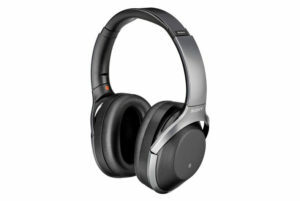 They mixed excellent audio quality over Bluetooth with a splash of fine comfort and class-leading noise-cancelling. In Bake Off terms, Sony was the master baker, beating the likes of Sennheiser and Bose to claim a What Hi-Fi? Award in 2016. But after barely a year in production, the MDR-1000Xs have been replaced by the WH-1000XM2s. The new cans feature a few more ingredients, which begs the question, has Sony enhanced the flavour, or has it over-egged the pudding? 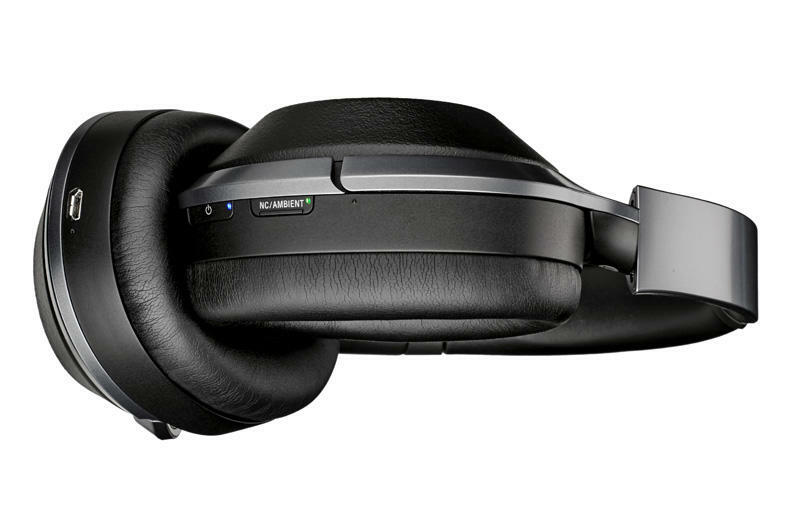 Aesthetically, the WH-1000Xs look quite similar to the MDR-1000Xs but there are some obvious differences. The finishes have been changed slightly, with Champagne Gold replacing the original Beige. There’s still a Black option, but it’s not quite the same. 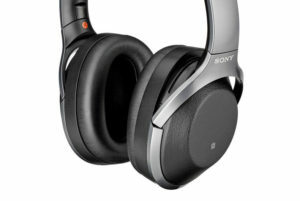 Sony claims that a change in the materials used for the headband and ear enclosures has resulted in a finish that looks more gun metal or bluey/grey. And we actually prefer it. The headband and earpad cushioning carry across from the old model, which means comfort levels are still high and the headphones sit securely on your head without feeling vice-like. The texture of the outer earpiece covers is a little rougher and makes them feel more tactile. 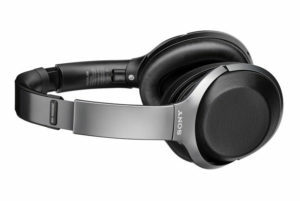 Sony has done a spot of consolidating with the WH-1000XM2s, but it has also opened up a couple of extra features for the user. The Sense Engine and Personal NC Optimiser make a return, and although the auto calibration software pings out test tones as before, you may notice a couple of extra chimes just before it finishes the set-up process. This signals that the integrated Atmospheric Pressure Optimiser has done its thing. A new feature for the WH-1000X, Sony has built a tiny pressure sensor into the left earpiece. The theory is that a shift in atmosphere can upset the frequency balance of the headphones. Not only that, but the sensitivity of the microphones used for the noise-cancelling can also drop. In practice, this means you need to run the calibration software every time you reach flying altitude and run it again once you’re back on terra firma. Sony’s Quick Attention mode also makes a return. With this function, you can reduce the volume level of your music simply by covering the top of the right earpiece, which allows you to get your bearings or hold a conversation. Move your hand away and the music returns to its previous level. Playback is still controlled by the touchpad built into the surface of the right earpiece. The added texture on the surface makes swiping sideways to change tracks and sliding up or down to change volume more satisfying. The controls feel a bit more positive on the new model, as does the double-tap required to play and pause music. On the outgoing MDR-1000Xs, these could be a little hit-and-miss. Sony’s Headphones Connect app, available for both Android and iOS, isn’t exactly essential, but it brings a level of extra customisation that’s worth investigating. The app gives you access to Sony’s Smart Auto-settings, so whether you’re in a vehicle, running, walking or sitting still, you can customise the amount of noise cancelling and ambient sound you want to experience. 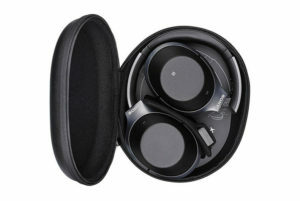 The headphones detect your movements through your phone’s gyroscope and automatically switch between different modes. It’s a clever feature and means you can enjoy the benefits of noise-cancelling, but with the added reassurance that you will still be able to hear some of the world around you. Within the app, there are four different surround modes: Arena; Club; Outdoor stage; and Concert hall, and you can also play around with an equaliser to tweak the settings. Sony’s DSEE HX audio processing can be completely turned off from the app too. The company claims this can upscale compressed music to near hi-res quality. 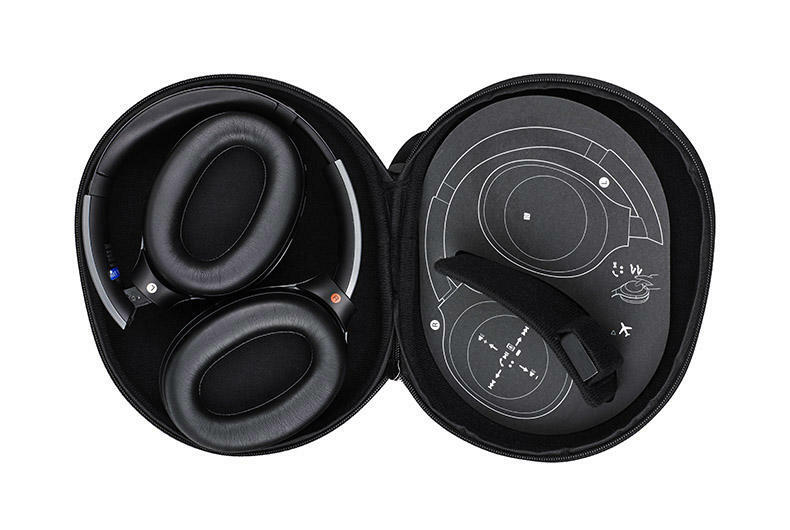 In the MDR-1000Xs, it was permanently turned on, and in the new model we also prefer listening with the processing mode on. However, turning it off comes in handy if you want to preserve the battery life. You can go from 20 hours to around 30, while still using Bluetooth and noise-cancelling. 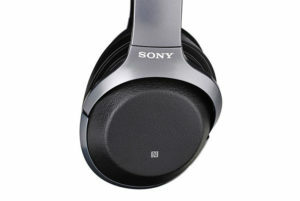 If you listen wired with just noise-cancelling switched on, that increases to a battery life of up to 38 hours. Four hours should be enough for a full charge, while a ten-minute rapid charge can give you around one hour of valuable extra battery life. 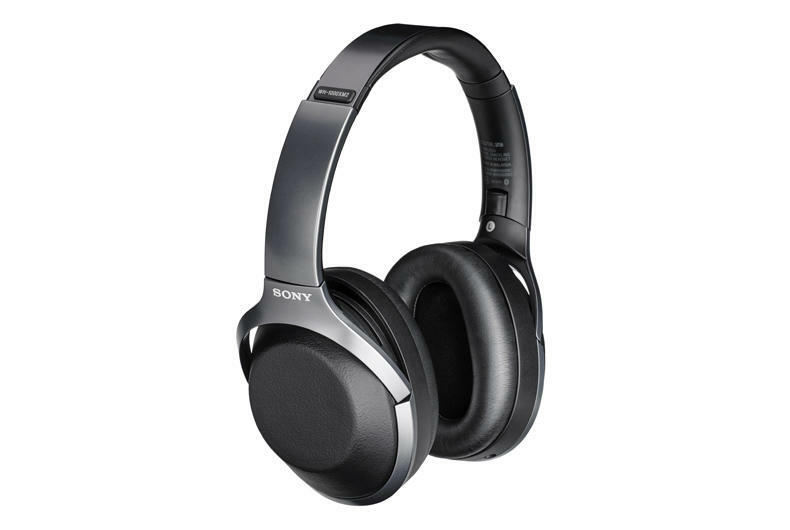 To help conserve battery in normal listening conditions, the Sonys automatically power down after five minutes of inactivity. Performance-wise, the Sony WH-1000XM2s display all the strengths that made their predecessors so special. The noise-cancelling is still impressive, whether you’re trying to silence office noise or block out the rumble of an aircraft at 35,000 feet. The sound pressure optimiser is a nice touch, and will probably help sell to more pairs, but from our ground-bound position, it’s difficult to judge whether it makes a huge difference. The WH-1000Xs time well and are equally happy bounding along to an enthusiastic bout of house music as they are communicating the slower, more emotive melody of Sampha’s (No One Knows Me) Like The Piano. Refined highs ensure the constant crashing of high-hat and cymbals during Idlewild’s A Modern Way Of Letting Go never threaten to sound edgy or bright, but there’s still enough of a spark to entertain. The song’s over in a flash, but the Sonys allow you to savour every moment of it. Wide-ranging dynamics at either end of the frequency scale sandwich an impressive level of detail, and the result is that this musical package maintains your interest at all times and keeps you coming back for more. The Sony WH-1000XM2s stick to a tried and trusted recipe that works a treat. They’re a superb all-round package that excel in every area and that’s why we’d willingly pay every penny of their premium price tag. A showstopping pair of headphones if ever we heard them. PrevKlipsch The Sixes Speaker ReviewNextAre reversing cameras any good?